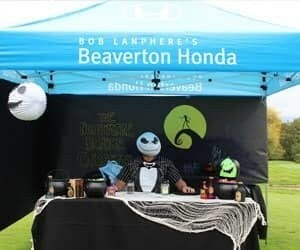 Every year since 2012, Beaverton Honda has participated as a sponsor in the Annual Golf Scramble, put on by the Beaverton Chamber of Commerce at Pumpkin Ridge Golf Club. 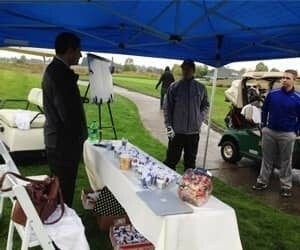 There’s a new theme every year and sponsors and golfers alike dress up, which makes everything so much fun! 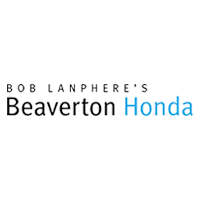 We are always grateful when the Chamber calls and asks us to be involved as a sponsor, because we know how important they are to the community, and we appreciate everything they do for Beaverton! 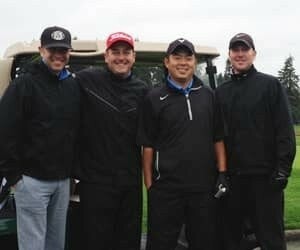 Rain, scorching sun, wind or lightning; we are at the Annual Golf Scramble every year with smiles on our faces!